Xenial: (Adjective) 1. Hospitable, especially to visiting strangers or foreigners. 2. Of the relation between a host and guest; friendly. 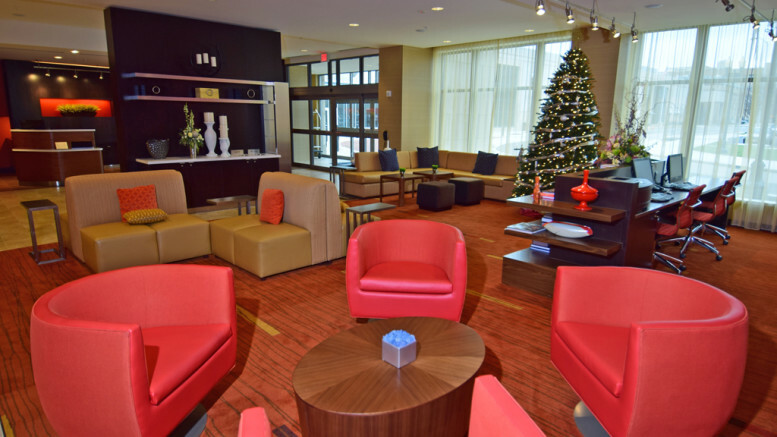 In December of 2015 a new Courtyard by Marriott hotel opened in Muncie, Indiana. While some may focus on the lobby space or room design, what makes this particular hotel unique is the ownership and partnering with the Erskine Green Training Institute. This special “training hotel,” offers job training for people with disabilities through a real-life, immersion experience. Erskine Green offers several “tracks” for students to choose from including Front Desk Agent, Housekeeping, and Food Service. The students are given the opportunity to live at the hotel while taking part in the two-month course. This is a great example of what can happen when one parent follows his/her dreams for their child. Congratulations to all involved!